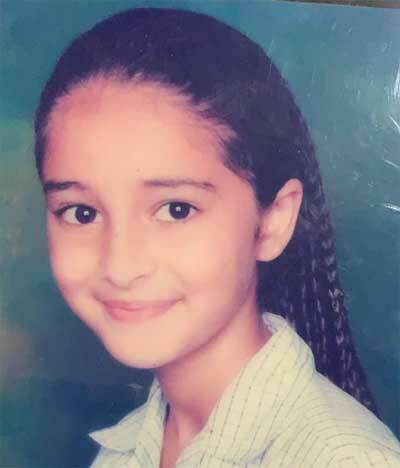 Ananya Pandey (Hindi: अनन्या पांडे) is a Bollywood actress, whose father name Chunky Pandey and mother Bhavna Pandey. 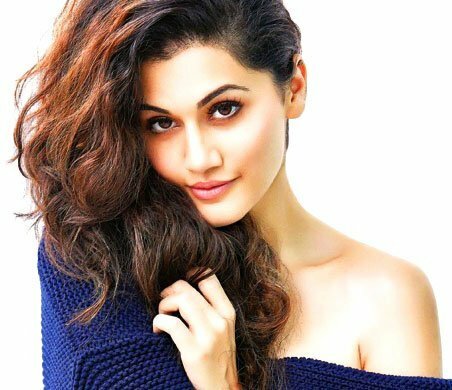 Her first movie is “Student Of The Year 2” with Tiger Shroff and Tara Sutaria. 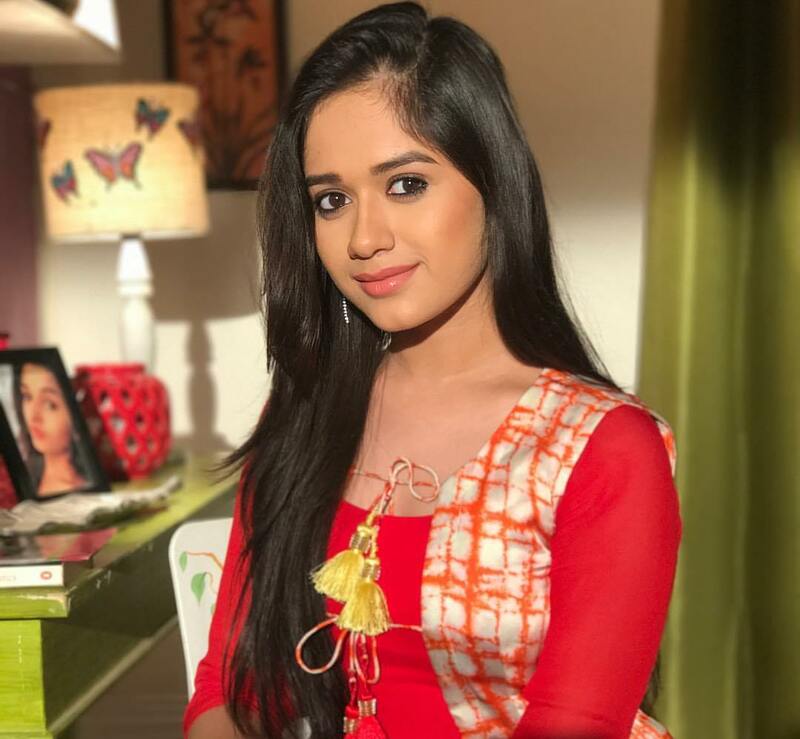 Ananya was born on 30th October 1998 in Mumbai, Maharashtra, India. 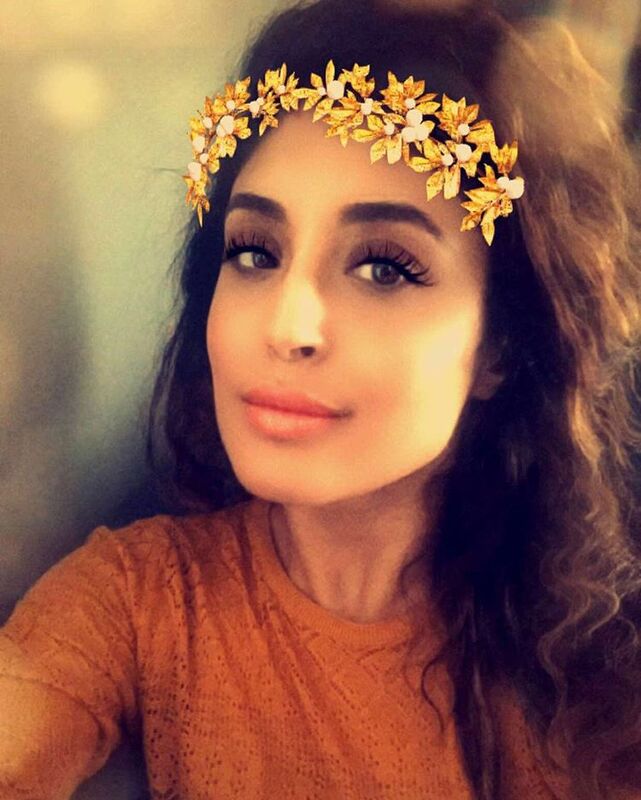 She is the daughter of famous comedian Actor Chunky Pandey and Bhavna Pandey. She has one sister Rysa Pandey. She completed her schooling from Dhirubhai Ambani International School, Mumbai. And after that, she completed her graduation from the University of Southern California, Los Angeles. She is set to debut in Student Of The Year 2. Student of the Year 2 is an upcoming Indian film directed by Punit Malhotra. The film is Produced by Karan Johar, and Apoorva Mehta under the banner of Dharma Productions. It is a squeal of 2012 hit movie Student of the Year. The movie got a massive box office for a newcomer. And from that movie, Bollywood got 3 talented stars like Sidharth Malhotra, Alia Bhatt, and Varun Dhawan. Now exaction is high for Ananya. Like 2012 Student of the Year, this is also a romantic comedy-drama. And the triangle love story, But hear two Girl ( Ananya & Tara Sutaria) one Men ( Tiger Shroff ). She is now complete shooting for Student of the Year 2. 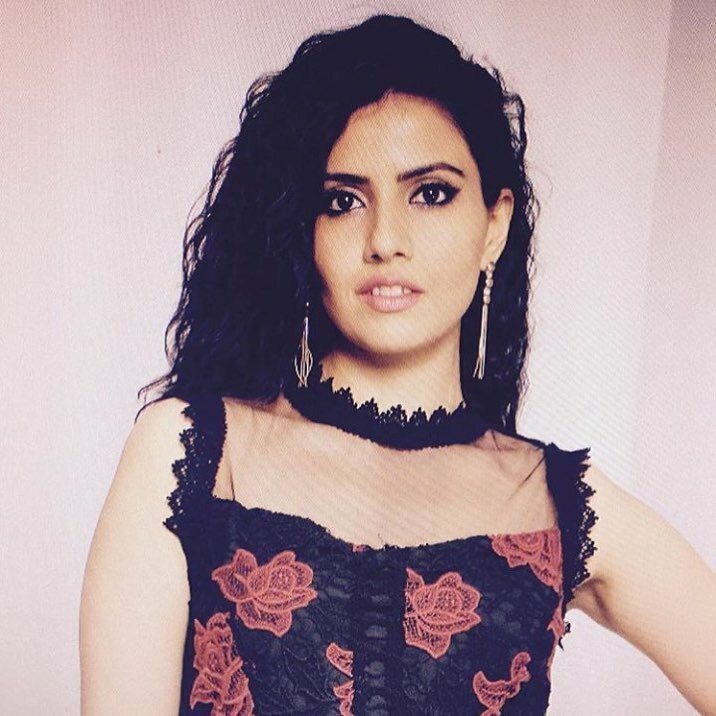 Pandey is a very funny and intelligent girl. 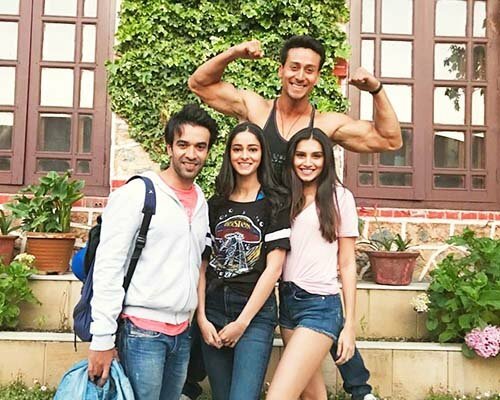 In the location of Student of the Year 2 with Tiger Shroff and Tara Sutaria . She recently was seen with Kartik Aaryan in post-dinner outing together. 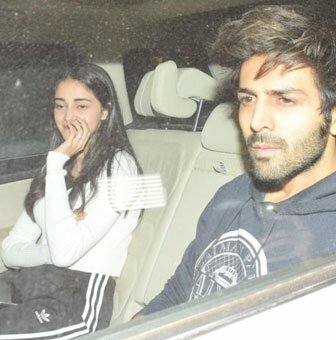 Kartik looked dapper in an ash blue hoodie and a pair of grey colored ripped jeans, while Ananya looked stunning in a pair of black tracks and a white crop top. 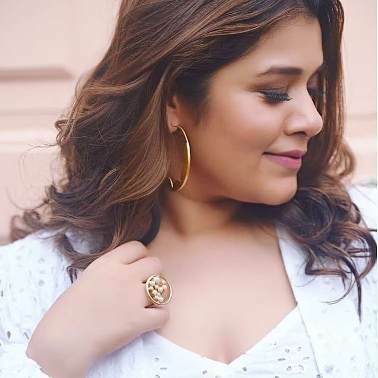 She will be doing another movie with Kartik Aaryan and Bhumi Pednekar. The movie will be a remake of 90 hit Pati Patni Aur Woh. This movie is produced by Juno and Abhay Chopra, Renu Chopra and T-Series, Bhushan Kumar. It will be directed by Mudassar Aziz. She recently celebrates 20th birthday with her friend and family. Ananya Pandey is one of the popular star kid right now. A few days back she is trending in SRK Birthday with Suhana Khan and Shanaya Kapoor. This picture from shahrukh khan Alibaug house. Ananya is very much active on social media. Ananya is love to lesion music. 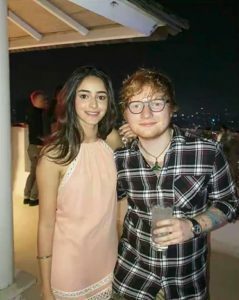 She meets with ed sheeran in a Bollywood Party. Ananya Pandey Childhood with her Best Friends Suhana Khan, Shanaya Kapoor and Navya Naveli Nanda. Also, they are trending in Suhana Birthday with posting this Picture. 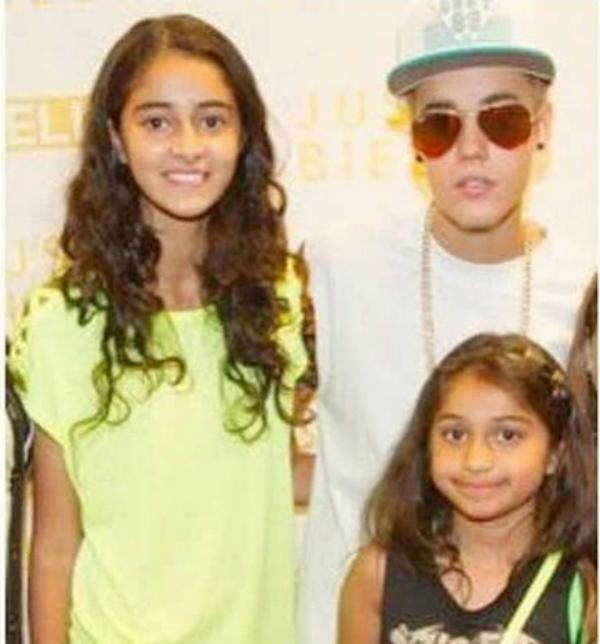 Ananya with childhood crush Justin Bieber, Canadian singer and Rock star. 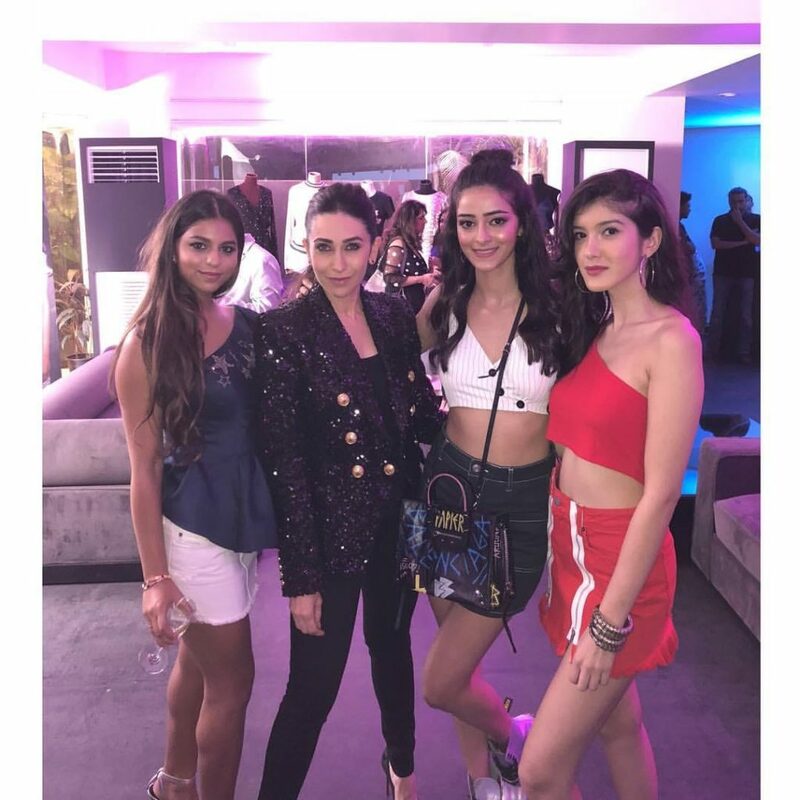 Recently she attends an At Shweta Bachchan New Label Mxs Launch with her two best friends Suhana Khan And Shanaya Kapoor and they meet Karisma Kapoor. She is a gym for her workout. 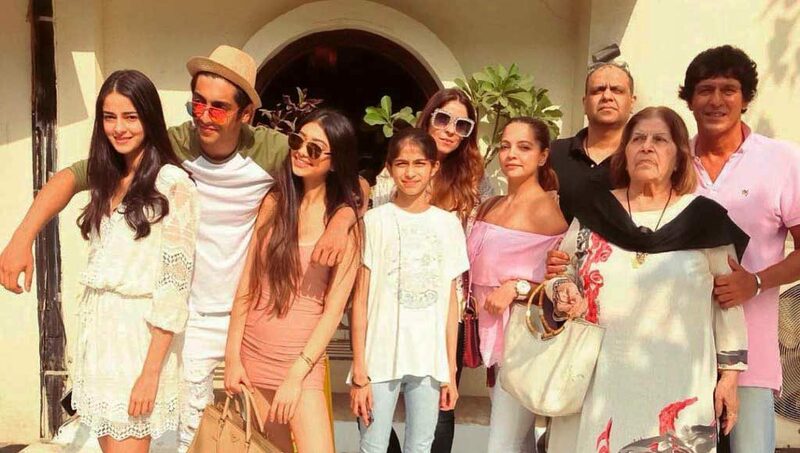 Ananya and Alanna Pandey with her full family. 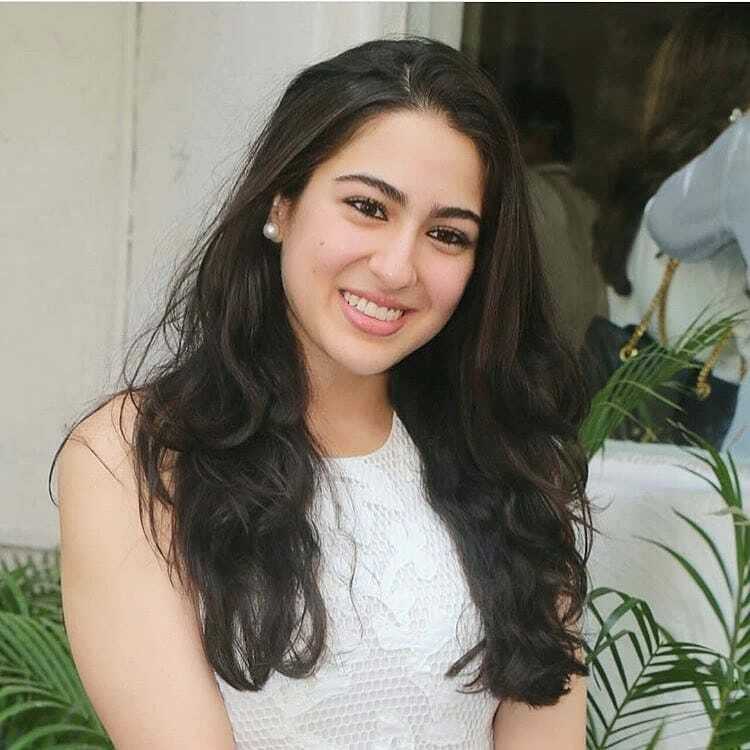 She sported with Sara Ali Khan. 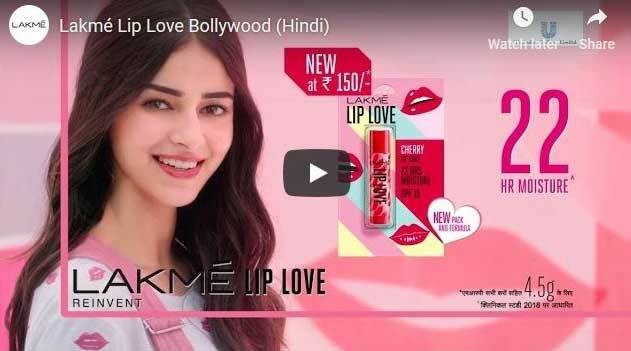 Recently Ananya appeared in Lakme Lip Love TV commercial. 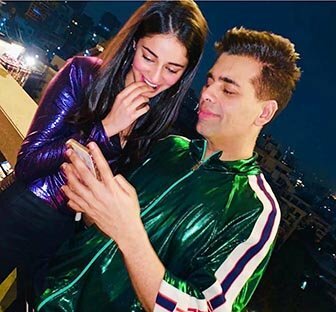 Ananya Pandey with Producer Karan Johar. Ananya Pandey Age 21 Years old, Height 5 ft 2 in (158 cm). She Wears 6 Inches Shoe Size and 8 Inches Dress Size. Suhana has black color hair and brown color eye. 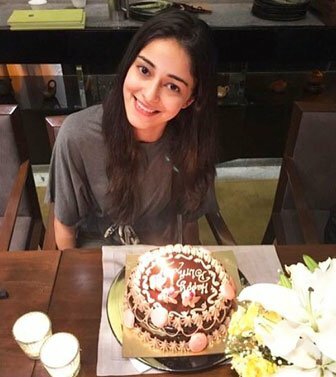 This was the latest information of actress Ananya Pandey Wiki, Age, Height, Biography, Boyfriend, Husband, Family & More. Please share this post with your friends and keep visiting this site for a celebrity exclusive update. If you want to update comment down below.